School may be back in session but the heat is still on and corn is still plentiful. 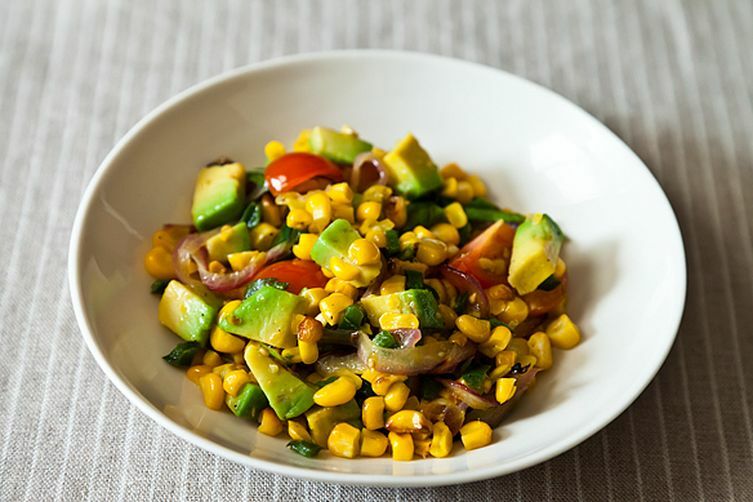 This corn salad certainly celebrates all of the last tastes and textures of summer and would be a welcome addition to any Labor Day celebration. Full instructions for assembly may be found here.